Follow our eight step guide to medical marijuana in Pennsylvania. 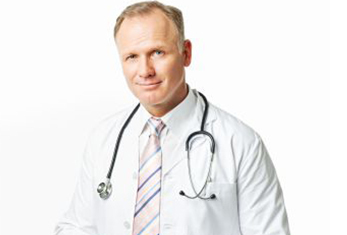 Find a doctor in Pennsylvania certified to prescribe medical marijuana. Justice Grown PA , a licensed Medical Marijuana Dispensary, serves patients in North East Pennsylvania. 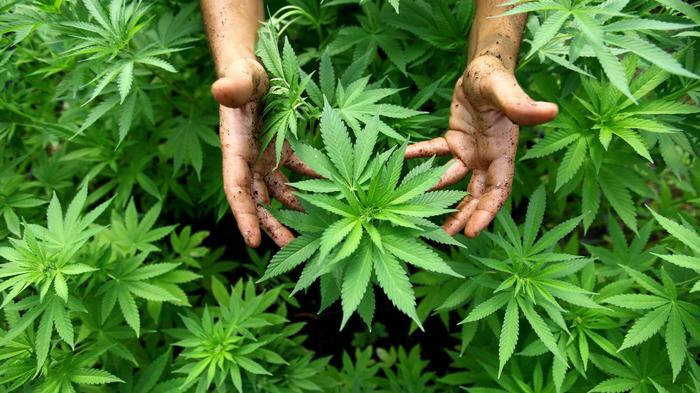 Our website is human-driven to give the tools for you to get medical marijuana. 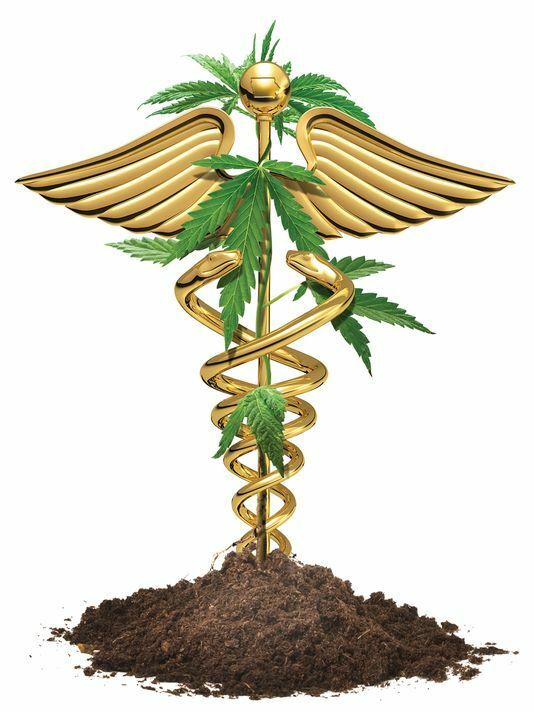 Find a licensed medical marijuana dispensary in Pennsylvania. They will be open to the public in June. 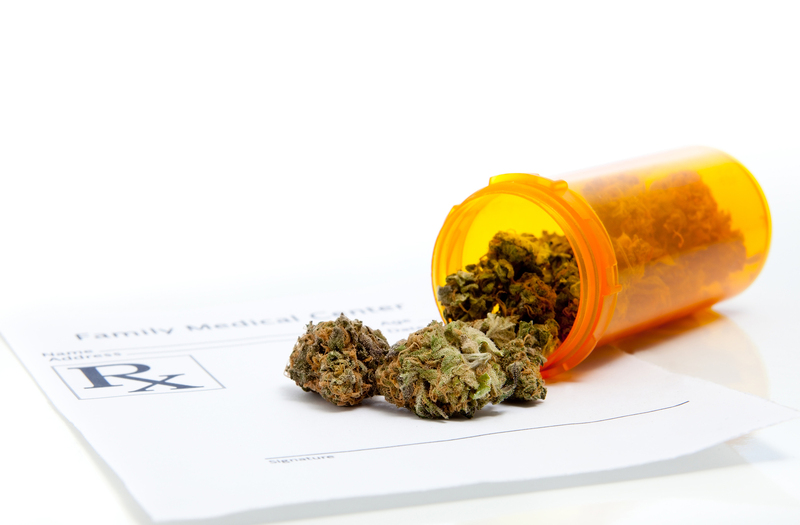 Pennsylvania's State Legislature recently passed a Medical Marijuana Act that makes medical marijuana legal for doctors to prescribe for a number of serious medical conditions. 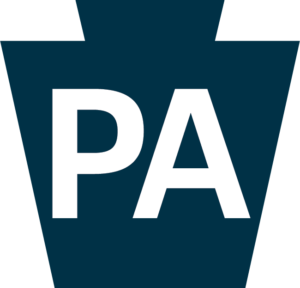 The Pennsylvania Department of Health is implementing the legislation. 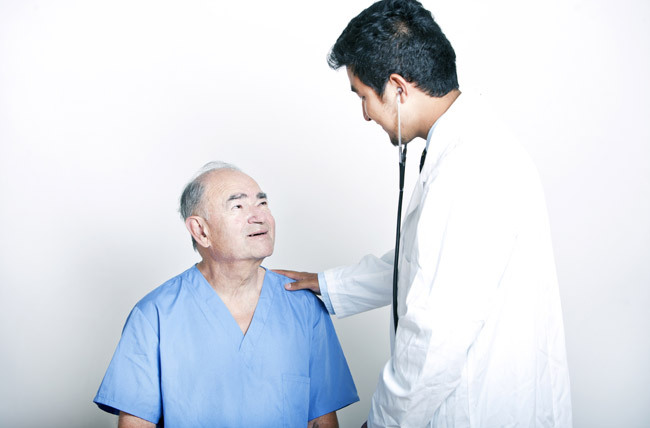 People with qualifying conditions can follow a four-step process to receive doctor prescribed medical marijuana. This website--medicalmarijuanapa.net--seeks to make the process for people to receive doctor prescribed medical marijuana in Pennsylvania as simple as possible. Follow our guide and don't forget to sign-up for our email newsletter to stay informed.